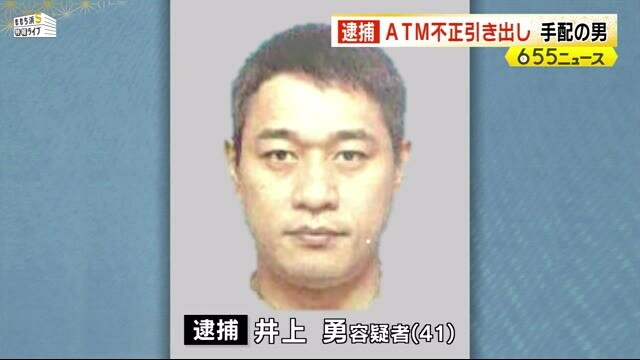 FUKUOKA (TR) – Police have arrested a 41-year-old former member of bosozoku motorcycle gang Kanto Rengo in connection with the quick-strike theft of nearly two billion yen from ATMs nationwide three years ago, reports the Nikkei Shimbun (Feb. 4). On Monday, police apprehended Yu Inoue at a residence in Yokohama. 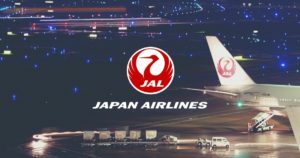 On January 28, police issued his portrait as a part of request to the public in assisting in locating him in connection with the use of forged credit cards in the withdrawal of 43.8 million yen from ATMs at 43 convenience stores in Fukuoka Prefecture on May 15, 2016. 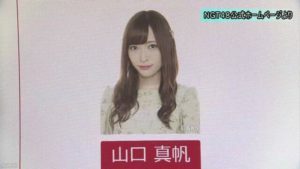 Police did not reveal whether Inoue, who has been accused of theft, admits to the allegations. 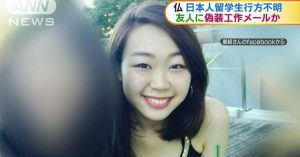 Inoue is considered a key member of a gang of thieves that used similarly forged credit cards with data leaked from a bank in South Africa to steal approximately 1.86 billion yen from ATMs nationwide in 2.5 hours on that same day. The gang targeted more than 1,400 ATMs in convenience stores in 17 administrative districts, including Tokyo and the prefectures of Kanagawa, Aichi, Osaka, Fukuoka and Chiba. Police had previously arrested about 250 persons in the case, including members of at least six criminal syndicates.